1 Bedroom Flat For Sale in Bournemouth for Asking Price £95,000. Offered for sale is this well presented one bedroom ground floor retirement flat for the over 60's. 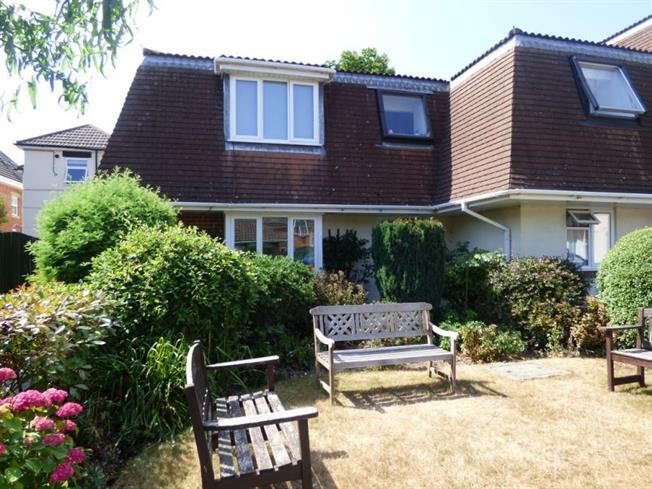 The property is offered with no forward chain and is situated in this popular location close to local shops at Charminster and regular bus services to Bournemouth town centre. The Block is accessed via a secure entry phone system the with apartment located a short walk away through well presented corridors. The accommodation comprises Entrance Hall, Sitting Room with a boxed bay window overlooking the communal gardens, Fitted Kitchen, Bedroom and Modern Shower Room. There is also a Residents Lounge, Resident Manager on site, 24 hour care line and communal gardens.